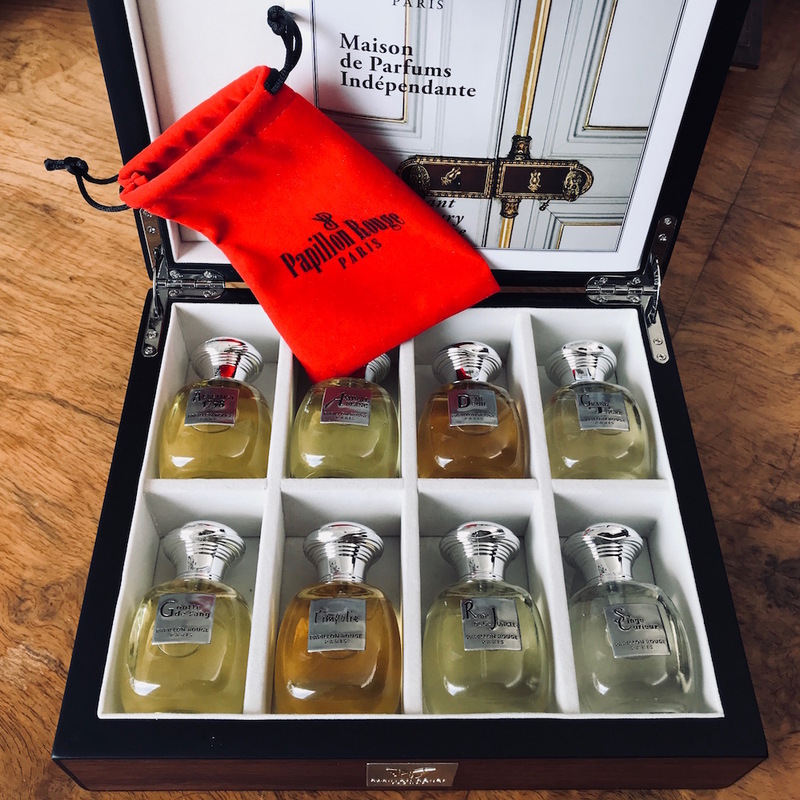 Papillon Rouge® French Perfume House was founded in 2007 by a former Guerlain fine fragrances Director and a Fragrance Designer to bring to market Artistic Fragrances built around natural raw materials. 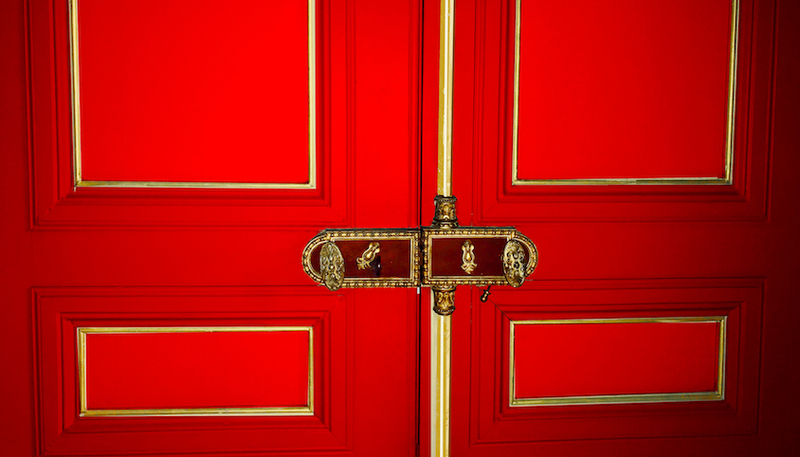 Papillon Rouge, which means “red butterfly” perpetuates great French perfumery know-how creating its own fragrances. 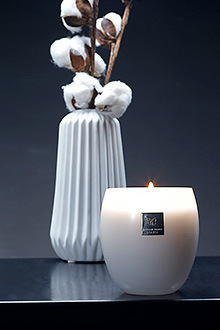 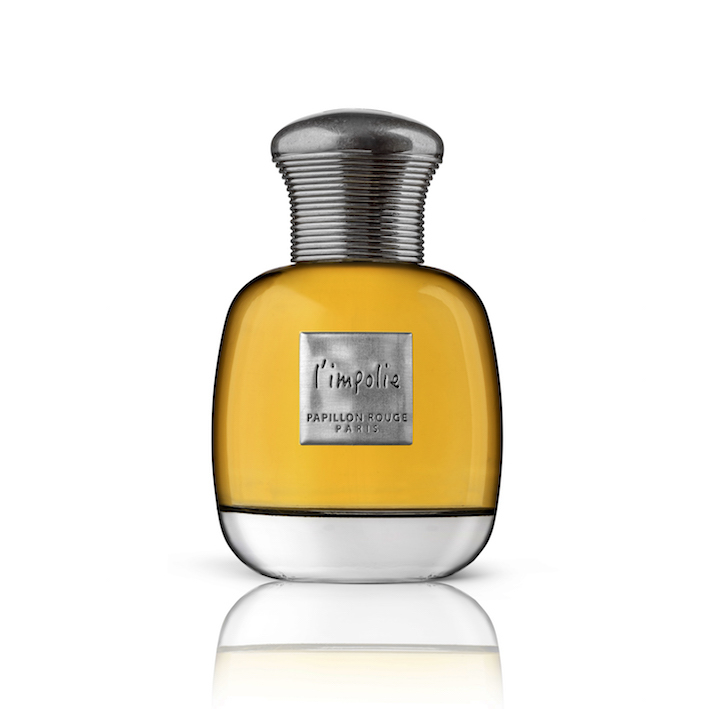 Perfumes are made in Grasse, using the most qualitative natural and longlasting raw materials. 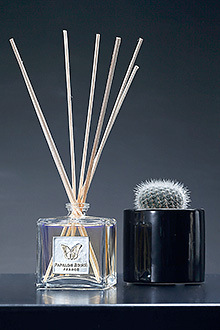 Uniqueness and no spending limit have driven development of these wonderfull niche fragrances... 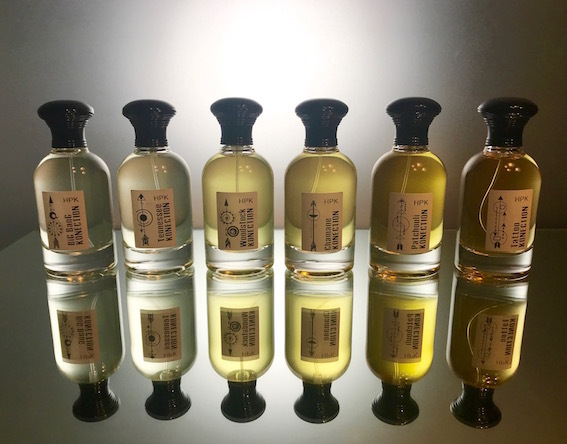 Among our collection of 10 Artistic Fragrances, everybody has a chance to meet the perfume matching one’s dearest wishes.